Dayton is located in southwest Liberty County on the historic Old Spanish Trail at the junction of Highway 90, FM 1960, and state highways 321 and 146. The Trinity River is the eastern boundary between Dayton and Liberty. Dayton was originally considered part of the town of Liberty and referred to as West Liberty. A road and ferry connected the two towns. Isaiah C. Day, a wealthy landowner from Tennessee, came to this area in 1830. As the community grew, it became known as Day’s Town. When the railroad established a station here, they shortened the town’s name to Dayton. 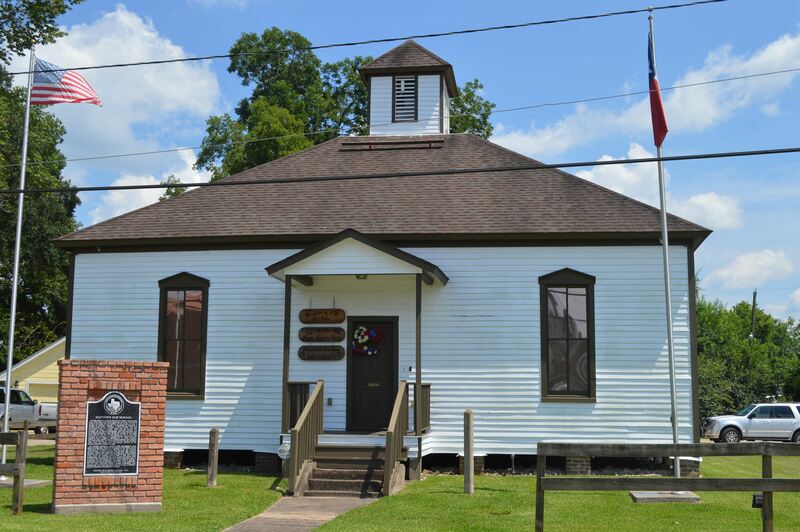 At one time, Dayton was considered a hub of transportation in southeast Texas because the highways intersected, the three railroads served the community, and the Trinity River served as a eastern boundary. At an elevation of 84.5 feet, Dayton is the highest point between Houston and New Orleans. In 1890 Dayton had a school, post office, two churches, and served 239 residents. Dayton was the home of the oldest Egg Circle Co-op for local producers in the United States. At the turn-of-the-century, Dayton had three cotton gins, a large lumber company, as well as many farms and ranches. Dayton is proud of its history and has six State Historical Markers. We are the birthplace of two governors, Price Daniel (Texas) and Bill Daniel (Guam).